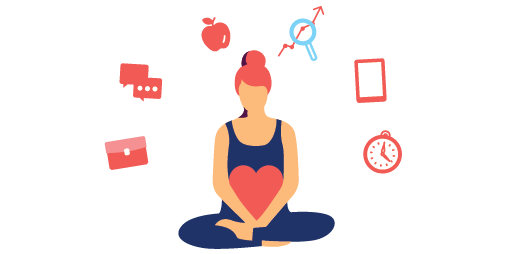 Today, Eurocarers welcomes the adoption of the Directive on Work Life Balance for parents and carers by the European Parliament in plenary. For the first time, the European Union legislation acknowledges the existence of informal carers, and grant them rights. This acknowledgment will require Member States to make a huge step forward in the recognition of informal carers. 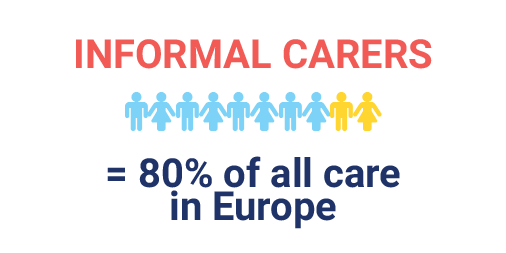 Eurocarers, the European civil society network working to ensure that informal carers are recognized and supported, has been calling for such an initiative for many years and strongly supported the European Commission’ proposal for a Directive since its launch on 26 April 2017. 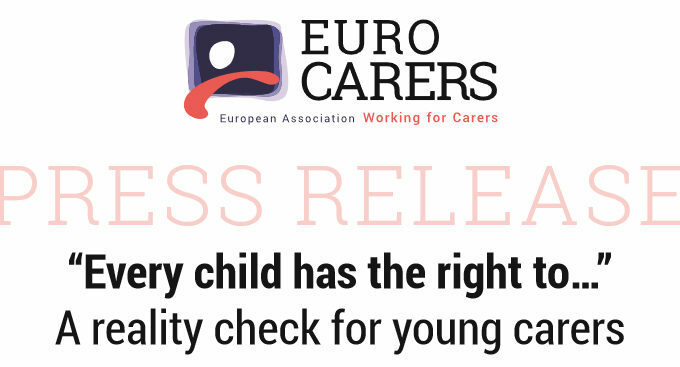 Eurocarers strongly believes it will have a real impact on the lives of carers across Europe. Informal carers, according to research, provide over 80% of all care in Europe, with women providing approximately two-thirds of care. Their contribution is essential as our long-term care systems would not have the capacity to address the entirety of the need for care in the EU, in particular in the current context of demographic change. 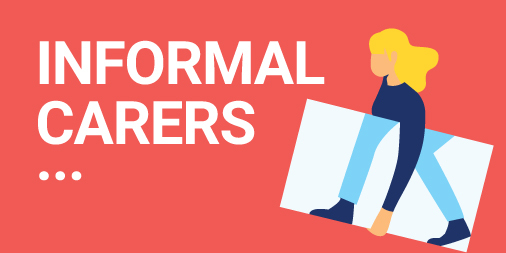 However, working carers face a series of difficulties, in the first place the conciliation between their role as carer and their responsibilities in the work place. Many carers cannot manage to remain in employment due to caring responsibilities. In the UK, a research has shown that more than 600 people quit work to look after older and disabled relatives every day. The Work Life Balance Directive aims to address this challenge by introducing the “right to carers’ leave of five working days per year, per worker”, as well as the “right to request flexible working arrangements for caring purposes”. 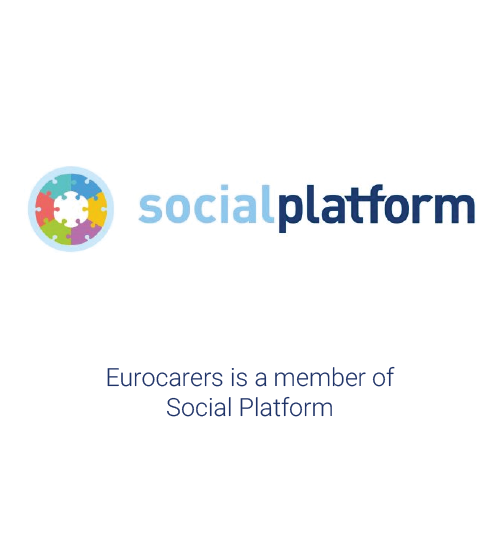 “Eurocarers’ network will monitor very carefully the implementation of the Directive. In particular, we insist that Member States introduce, as recommended in the Directive, a payment or an allowance during the carer’s leave, without which there cannot be an effective use of this right by workers with caring responsibilities” – declared Stecy Yghemonos, Eurocarers Executive Director. 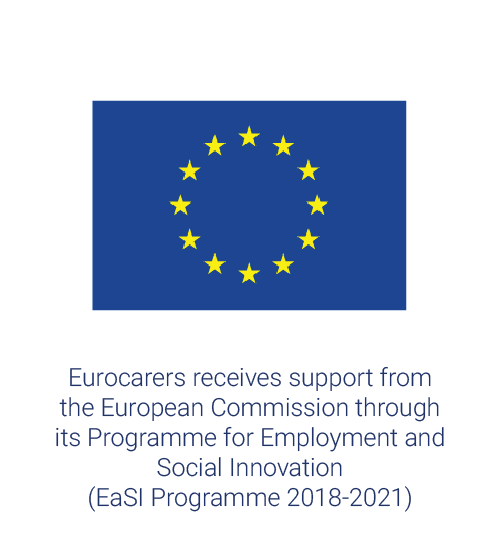 While the adoption of this Directive is a significant breakthrough, it is far from addressing all the needs of informal carers, and a lot remains to be done to achieve carer-friendly workplaces, and more generally care-friendly societies. 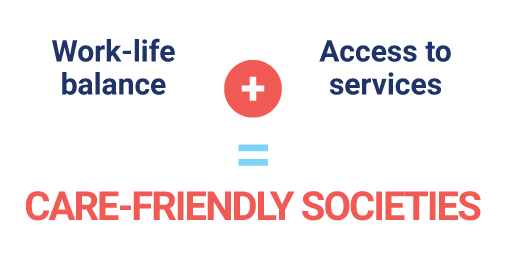 ”We hope that this Directive will not only set minimum standards, but also create an opportunity for public debate at all levels on how to identify and support informal carers adequately” added Stecy Yghemonos. Building on the expertise of its membership across Europe, Eurocarers brings to the debate its strategic document “10 steps towards carer-friendly societies across Europe”, designed to help policy makers and stakeholders shaping policies in order to recognise and support carers while preserving their free choice and personal autonomy. Such an objective will only be reached through the delivery of adequate qualitative support for carers together with sufficient investment in qualitative long-term health and social care services, in particular home-based and community based-services. 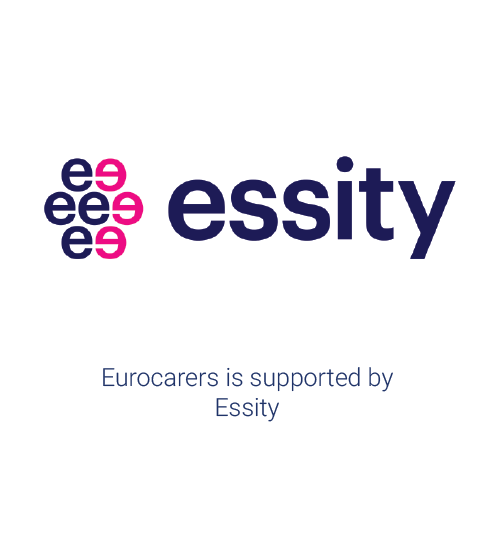 ‘Juggling work and unpaid care, a growing issue’ Carers UK, 2019.
previous post: Open Letter to the EPSCO Council: Congratulations, nearly there!